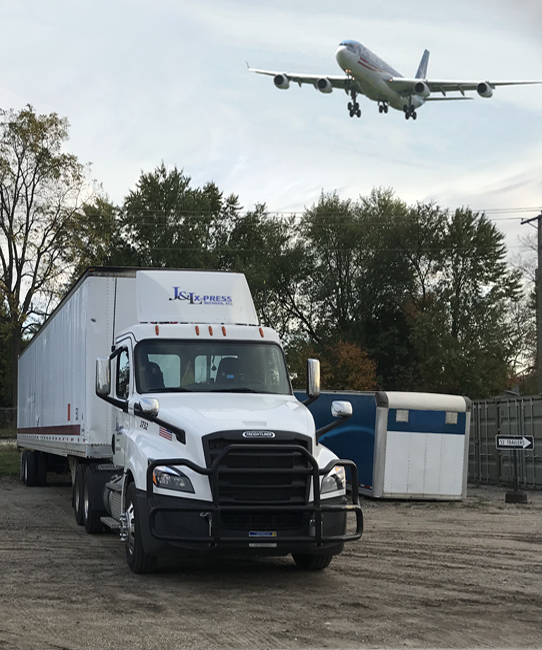 When it comes to innovative shipping solutions, J&L X-Press is an industry leader in offering imaginative, customized transport services for shippers. Our multimodal shipping services can reduce your delivery time to market, without raising costs. J&L X-Press understands that you need an efficient and reliable flow of goods – often involving multiple transportation modes – to move your cargo from point of origin to its final destination. And, in today’s global marketplace, our customers often also need transportation solutions that go beyond U.S. borders. We leverage or strategic alliances with multiple transportation providers – including rail partners and port operators – to reduce your costs and achieve faster delivery through a variety of multimodal solutions. Our multimodal logistics deliver significant benefits to shippers, including: adding capacity; avoiding the cost of empty backhaul loads; and reducing delays due to highway congestion delays. And, not only do these innovative multimodal solutions offer supply chain enhancements, they also reduce carbon emissions and lessen congestion on our nation’s highways. J&L X-Press offers efficient, reliable, sustainable, cost-effective multimodal transportation solutions for companies of all sizes across the Midwest. Call for a free multimodal logistics quote & start saving money today.